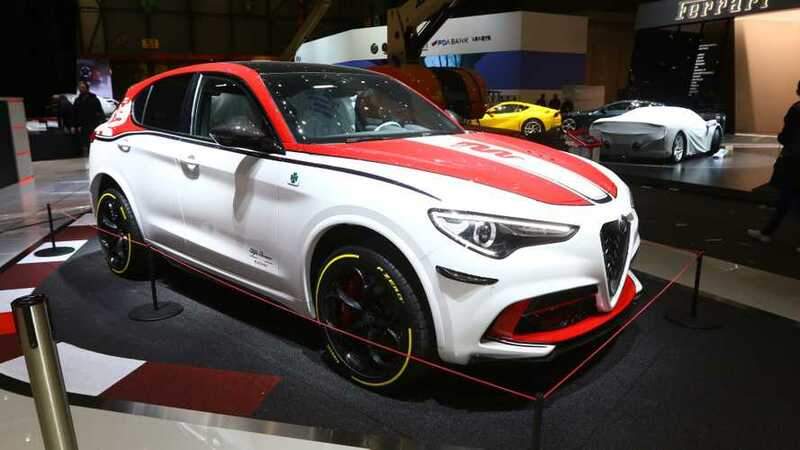 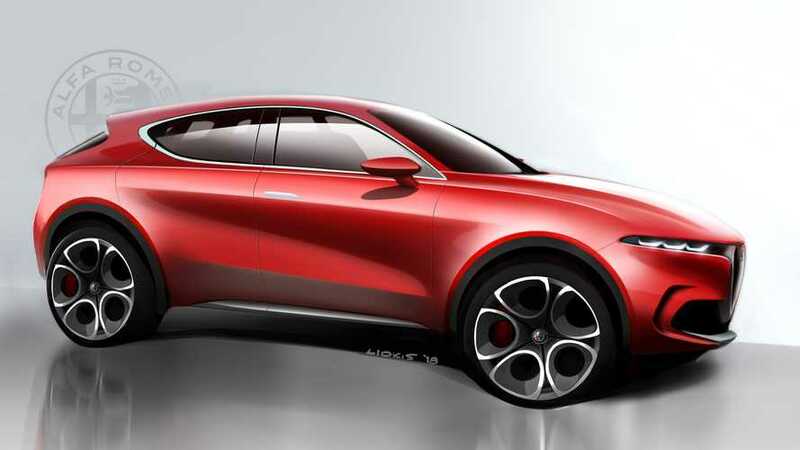 They are limited to just 110 units in the U.S.
Crossover or not, Alfa's new entry-level model will surely have rear doors. 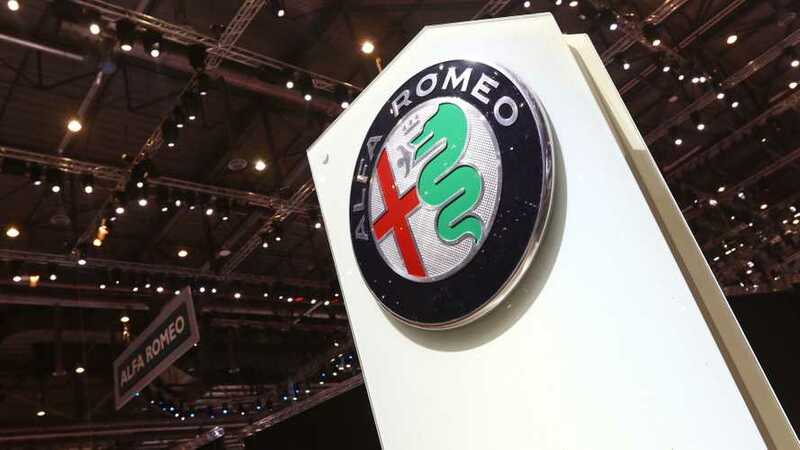 The livestream will start at 10:45 AM CET / 09:45 AM GMT. 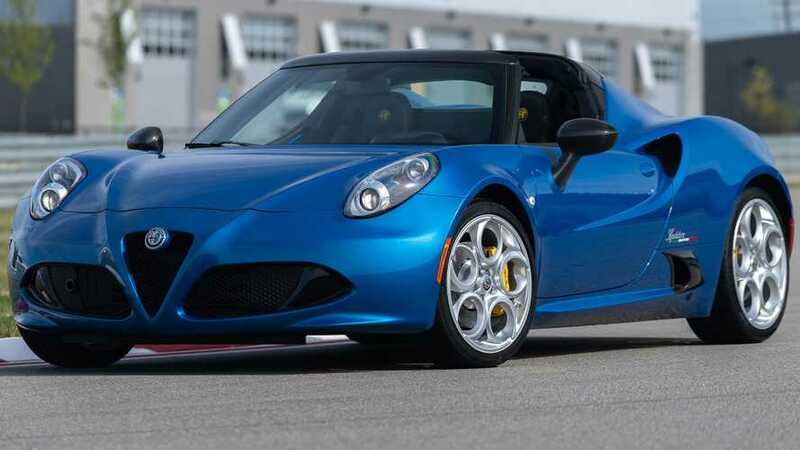 Alfa Romeo is bringing just 15 of these roadsters to the United States. 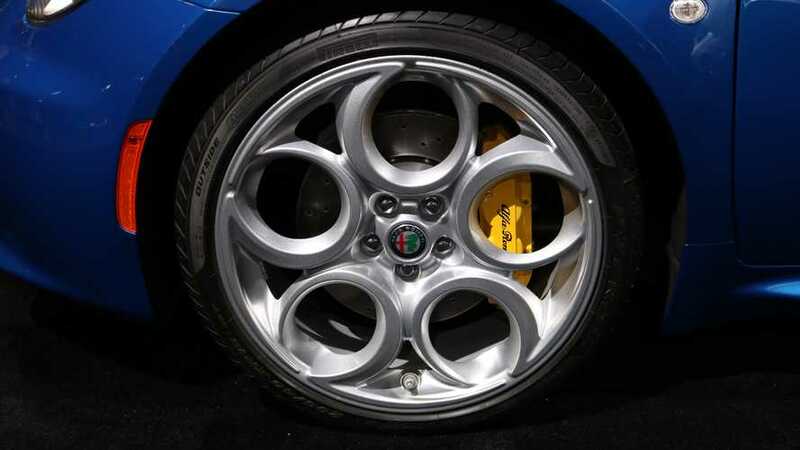 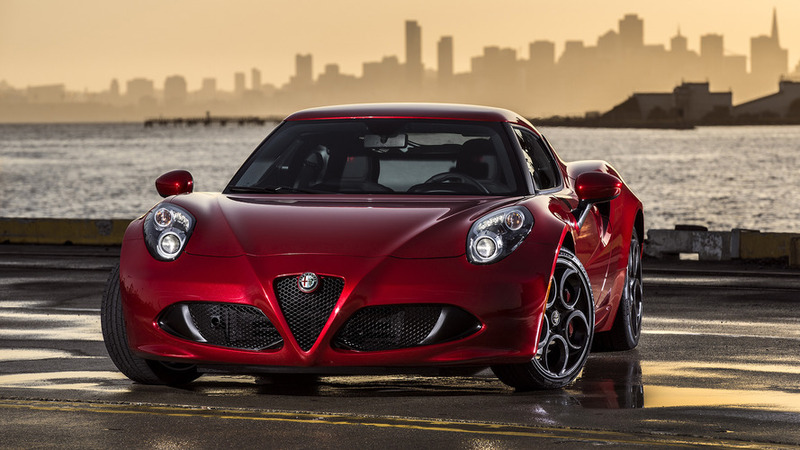 It was nice knowing you, Alfa Romeo 4C Coupe. 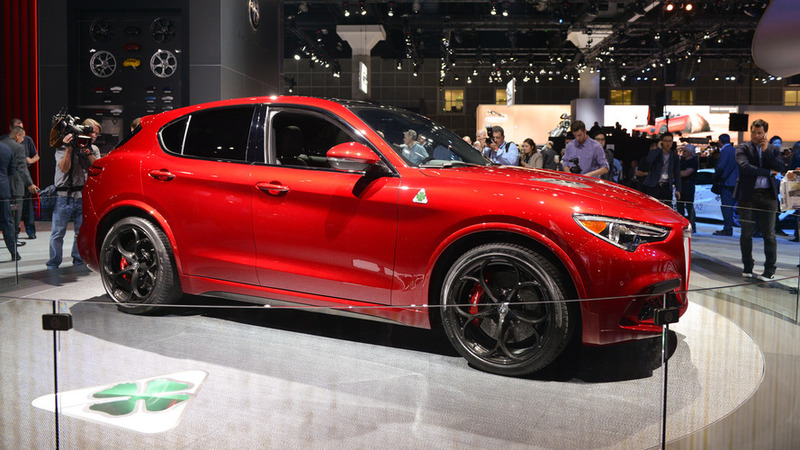 The Nero Edizione decorates the exterior with black and shadowy trim. 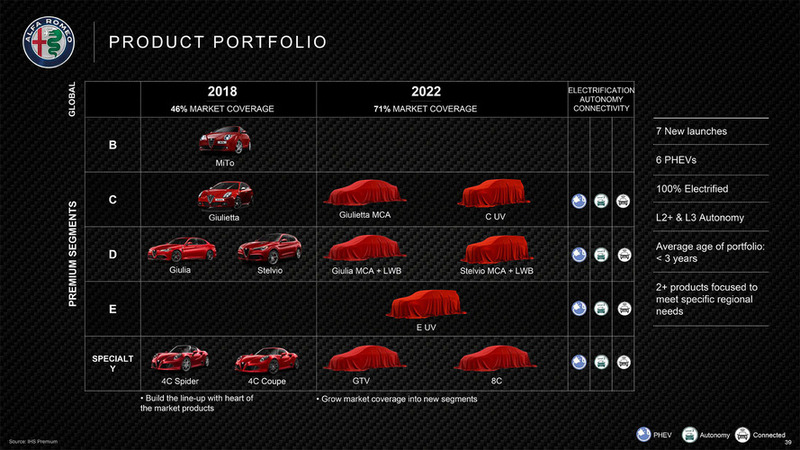 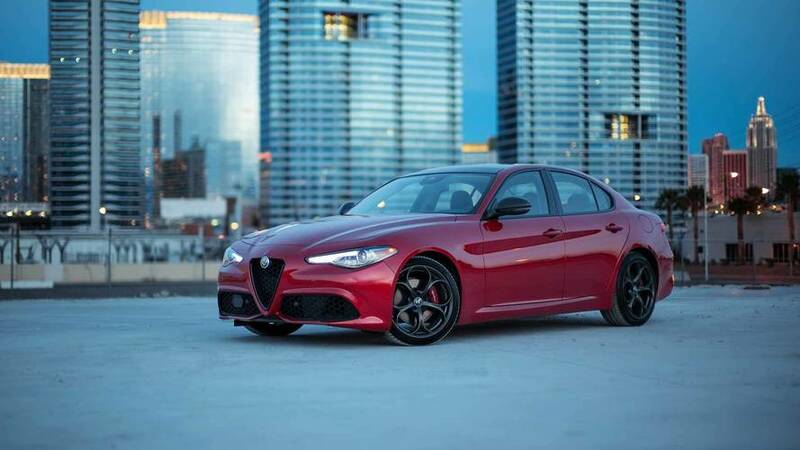 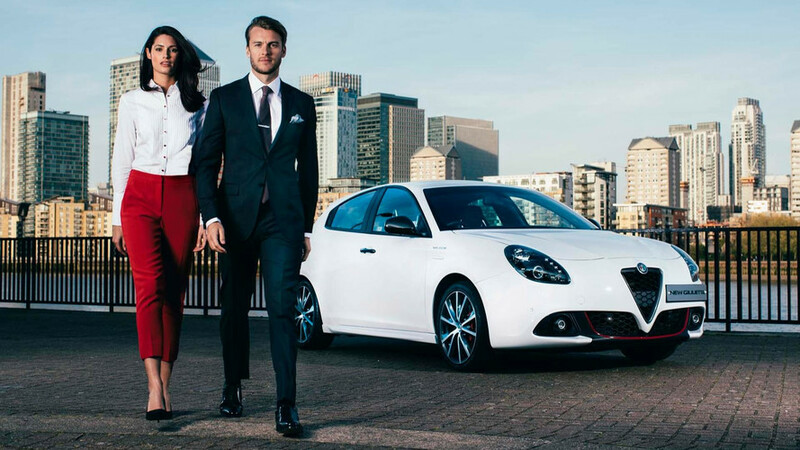 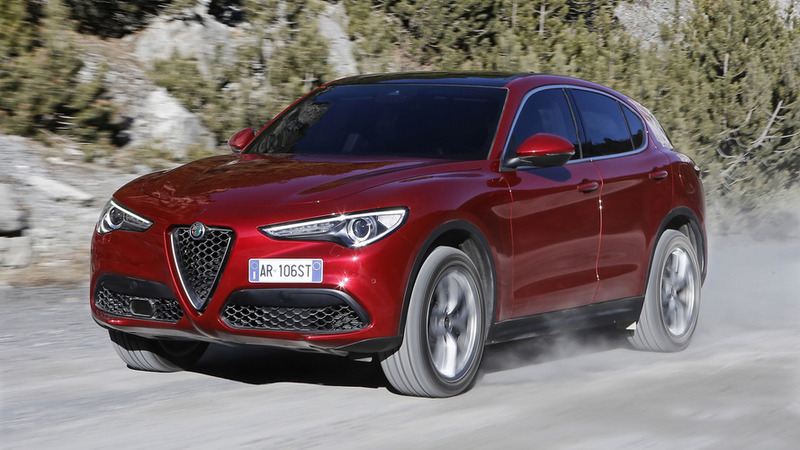 Alfa official believes the regular model is already the best in its class. 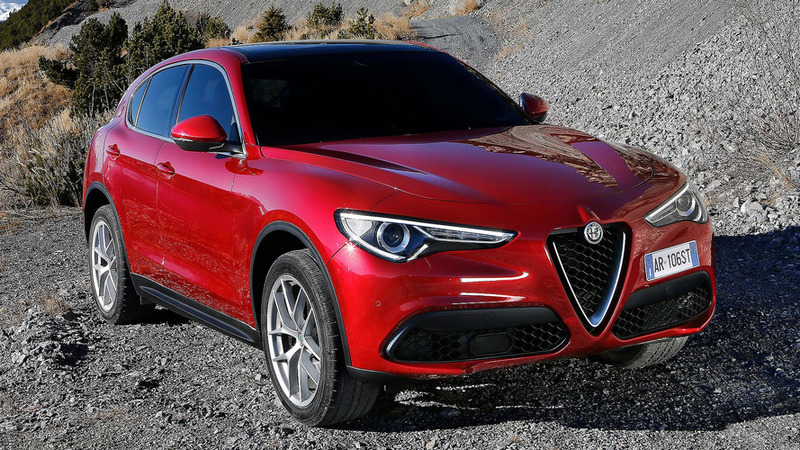 The Honda Accord, Alfa Romeo Stelvio, and Chevrolet Colorado ZR2 are among the finalists. 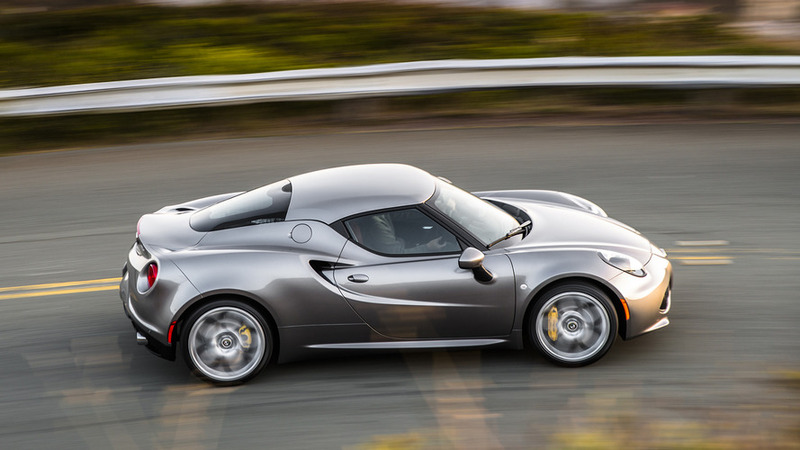 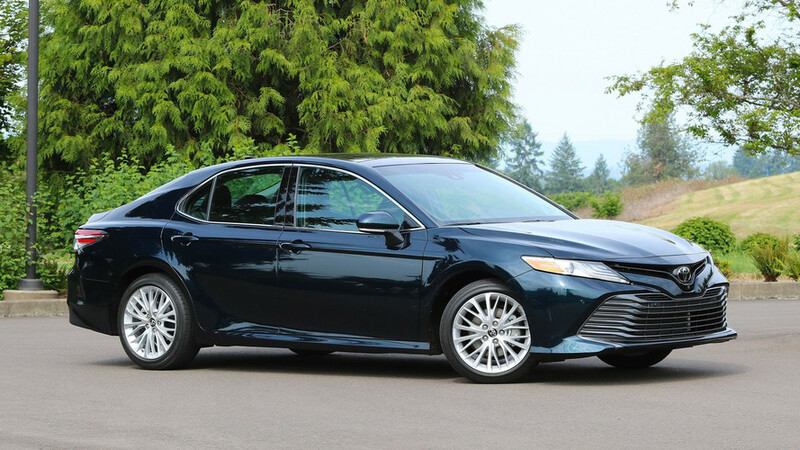 Only the turbocharged four-cylinder will be available at launch. 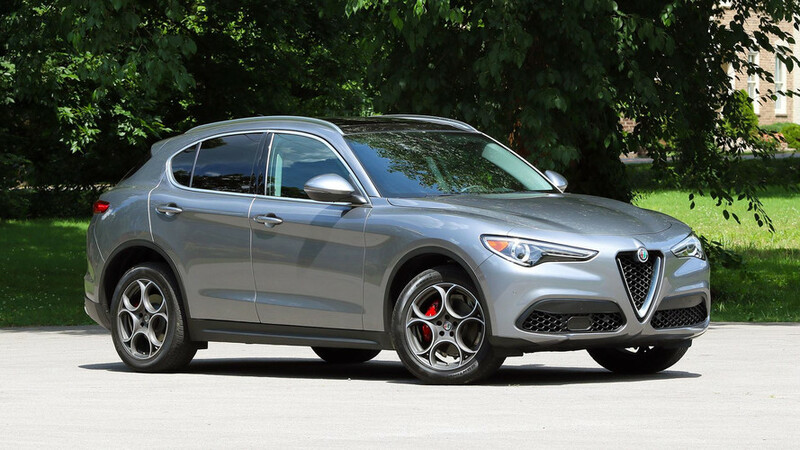 Even if you don't get the Quadrifoglio, the Stelvio can be an impressive premium crossover, including lots of standard features. 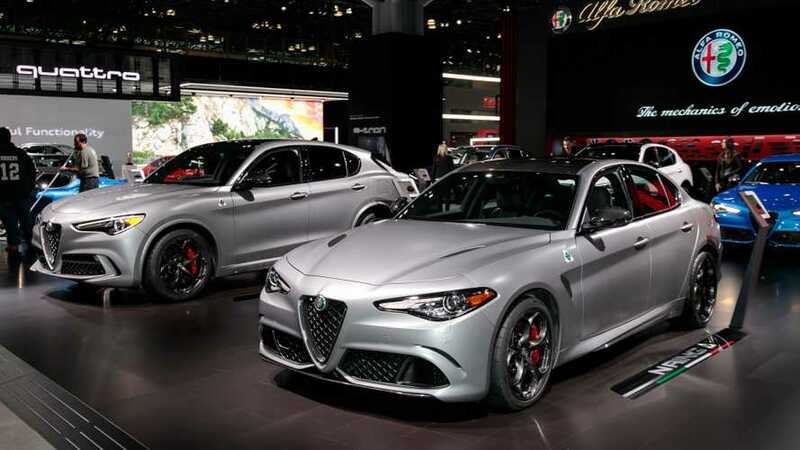 200 gasoline-fed horses or 180 of them running on Devil's fuel? 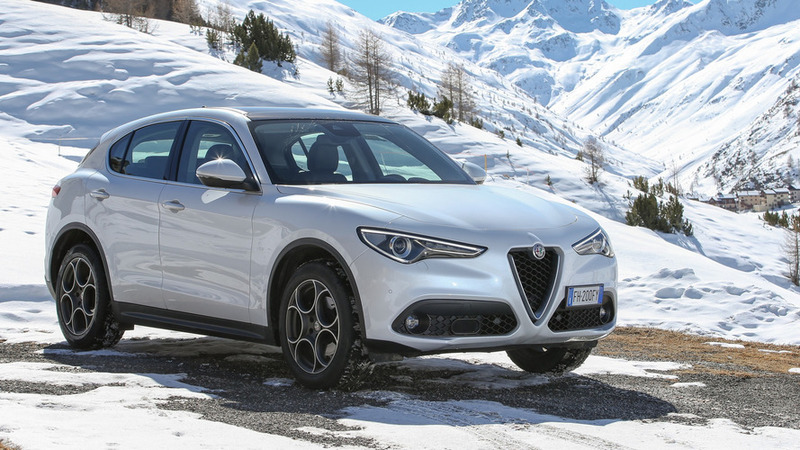 After years and years of waiting, Alfa Romeo finally has an SUV to call its own.